With the Zika virus already in the Philippines, we, especially expectant moms and those who plan to conceive, should all the more be on high alert against mosquitoes. Apart from making sure that we don’t leave empty containers to gather water, the Department of Health (DOH) also recommends putting on mosquito repellants to ward off mosquitoes. See more tips on my post about 10 Things You Need to Know about Dengue. Speaking of repellants, our friends from Tiger Balm sent their mosquito repellant range of products for me to try. Yes, you’ve read it right, Tiger Balm. Do you remember it? The name alone brings back memories of my childhood when mom puts this minty balm with the tiger logo on us whenever we have headaches and itchy bites. It’s been years since I’ve last used Tiger Balm. And it sure is good to be using it again. This natural formulation is DEET-free and is used to repel mosquitoes by spraying directly onto skin or clothing or both. No, it doesn’t smell like the minty Tiger Balm that we are familiar with. Everyone has been asking about that. I actually had the same thought, to be honest. It contains the natural insect repellant, Citronella, and so it smells more like that. Natural. As long as they are effective, I am all for products made with natural ingredients than chemicals-laden ones. Handy. They come in handy 60mL bottles that can fit even in the smallest of purses. Spray Form. I like that you can just spray and spread it on the skin instead of having to deal with messy lotions. Just like the spray, the patch is also made from natural ingredients and is also DEET-free. DEET or diethyltoluamide, by the way, is the chemical most active in ordinary insect repellants and is subject to a specific amount for it to be safe. Natural. I especially prefer the natural ones as I am sure that they are kid and preggo-friendly, without having to count tabs on how many times I’ve applied during the day (there are those that are safe only for not more than three times a day). Individual Packs. I like that the patches come in individual packs so that they maintain their freshness unlike those that have it all in one pack. Reusable. When used in conjunction with the spray, these patches can be reusable. Just spray some more into the patch and it’s good as new again. Before you were born, I have known about Tiger Balm already, LOL! It is actually pleasant to read they now have mosquito repellants. One thing about repellants is that it is not a guarantee that mosquitoes will be kept away, so always be vigilant at a time when dengue is a constant concern and for preggies, the new Zika virus. This makes sense because Zika is carried by mosquitoes. Tiger Balm may not prevent Zika in a biological sense. But it can protect us in the physical sense. I hope more people should know about this. The Zika virus is really scary! So far, it’s not that widespread yet (I hope it doesn’t!). I would love to try this one out. Prevention is cure. I will use it to my child as well, don’t want her to be bitten by those pesky mosquitos. I’ve been using OFF wver since but I will definitely try this! I only knew Tiger Balm because of the balm itself. I used to use it almost every time I had insect bites or body pain. They have evolved and now catered to anti-mosquitoes. It’s really a necessity especially it’s rainy already and health is wealth! Didn’t know Tiger Balm offers new product line already. 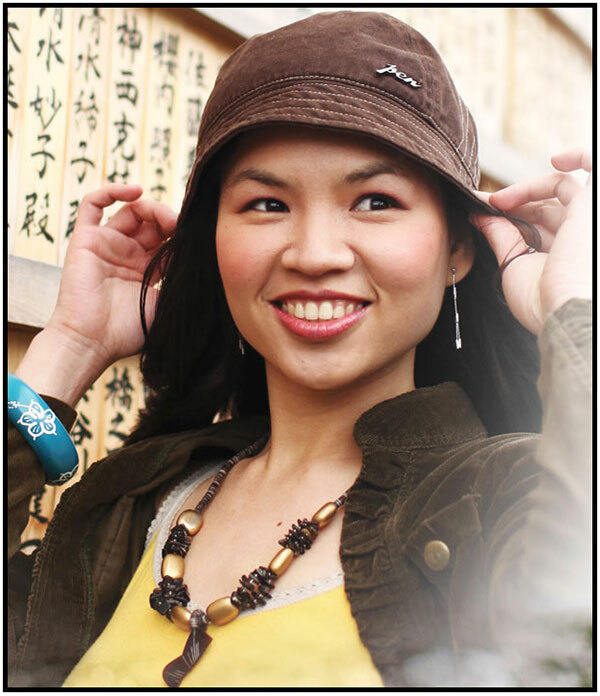 When I read your blog title, I asked myself, does Tiger Balm (the balm) help ward off mosquitoes? Anyway, it’s really a good thing to hear that they have this now. My niece and several friends were diagnosed with dengue few weeks ago and it’s really frightening. We have the same products here at home! Wow, I never really thought it was this important and helpful. My mom would just usually use this for itches or for mosquitoes. I guess I really need to pay more attention to stuff. Protection is really important. I remembered those minty balms so I was surprised to see that they have other products pa. I agree with you, I prefer patches with own packaging too. 🙂 Ang dami sakit from mosquito noh? My eldest daughter just had dengue fever recently. It was such a scary experience that I never want to happen again. Would love to try these products too! We use Giga insect spray naman. But I also want to try the patches. Grabe ang lamok ngayon. May Japanese mosquito chuchu pa kong narinig from another mum group. Nakaka-loka! Kelangan talaga mag stock up na ng ganito. Celerhina Aubrey recently posted…Cheers to life. Cheers to everyday. Uy, great that Tiger Balm is adding more products! It made me smile, because Tiger Balm was a staple in my Lola’s house. When we have tummy aches, it’s her antidote. Thank you for sharing this! I am paranoid when it comes to mosquitoes because of Zika!!! 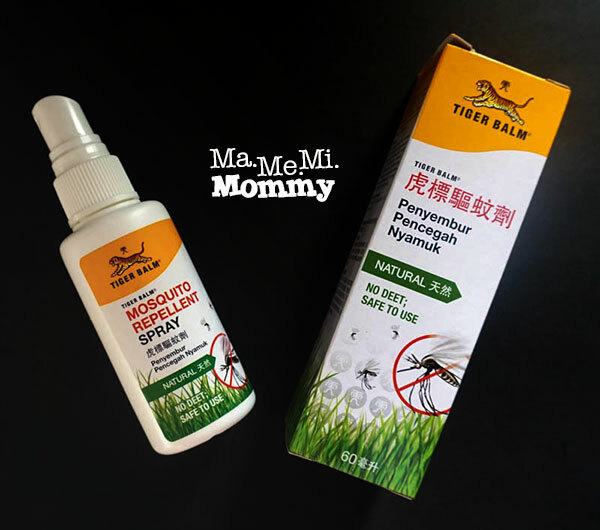 Oh I didn’t know TigerBalm has a mosquito repellent line! I still have a couple of sprays at home but I’ll try the patches. 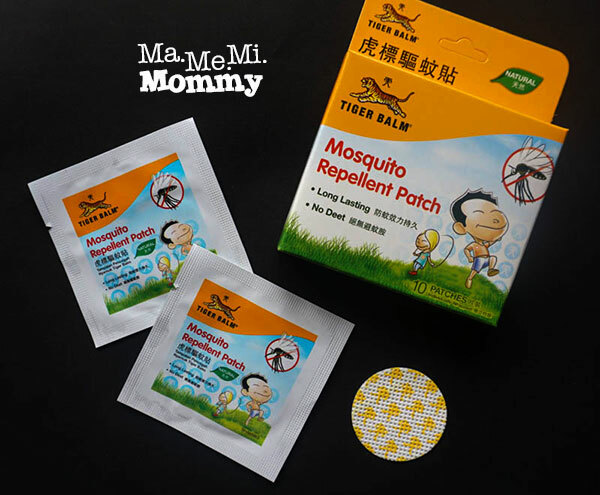 It’s really so important that we protect our kids from mosquitoes, specially now that it’s rainy season. Good to know that we have one more mosquito repellent brand to chose from. The Zika virus is indeed scary. Thanks for sharing about this new product. Another natural repellant that we can try. Not quite familiar with this brand but it looks good based on your review. Might as well get my hands on this one since it rains every so often. Better to be protected nowadays.